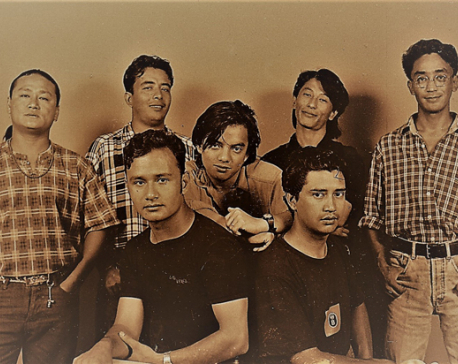 KATHMANDU, Sept 11: Nepathya, Nepal's premier folk-rock band, has released another single ‘Ho Rama Rama’ through YouTube. This is the official release of the song, but it not the first time people will be hearing it. 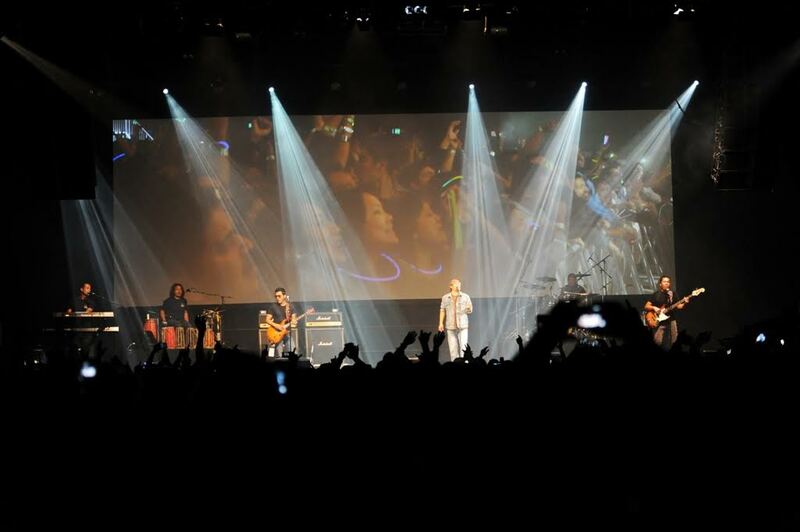 Nepathya has been performing this song in many of their live performances during the past two years. They had performed this to the live audience first time in Seoul in 2014, and it is a mere coincidence that this track is being released before departing for their show in Seoul scheduled for September 15 at the reputed Korean Broadcasting System Arena known as the KBS Arena. Along with Seoul, the band had also performed this song to the audience in Doha, Bangaluru, Nepalgung, Perth, Sydney, Brisbane, Darwin, Dubai, Narayanghat, Lalitpur, London, New York, Atlanta, Hamburg and Copenhagen. 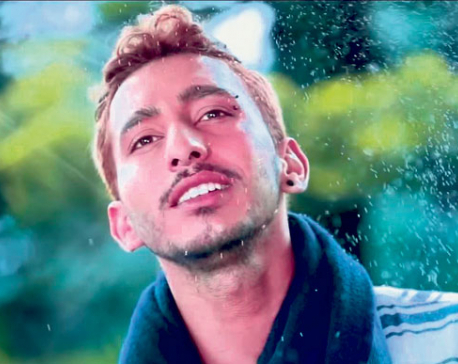 “As we have mentioned in our teaser, we have tested the song in all these places and now we are releasing it to the world,” said says Kiran Krishna Shrestha, of nepa~laya, the promoters of Nepathya. “We have incorporated the visual of the audience taken in all these places to show how the audience adds energy to a show and the ambience,” he added. Nepathya had recently completed recording their 10th album, due to be released soon. However, it has strategized to release songs as singles and then compile it together to put in an album form for archival purpose. ‘Ho Rama Rama’ was written, composed and arranged by Nepathya almost 10 years ago. 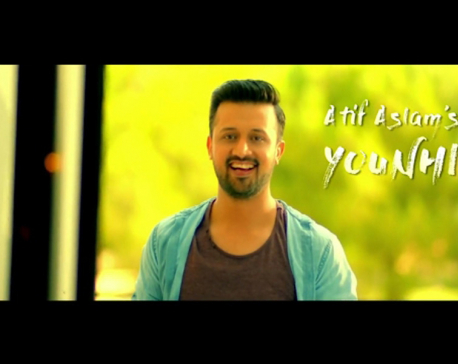 It was meant to be a light hearted song, full of fun. It had been in the Nepathya list for recording but could not be included earlier. Alike many Nepathya songs, the melody hints a folk tint. As per Nepathya frontman Amrit Gurung, the composition of this song has been based on Ghatu and Sorathi folk melodies.